The Simple Shower | OhGizmo! Need to take a shower, but there’s none around you? 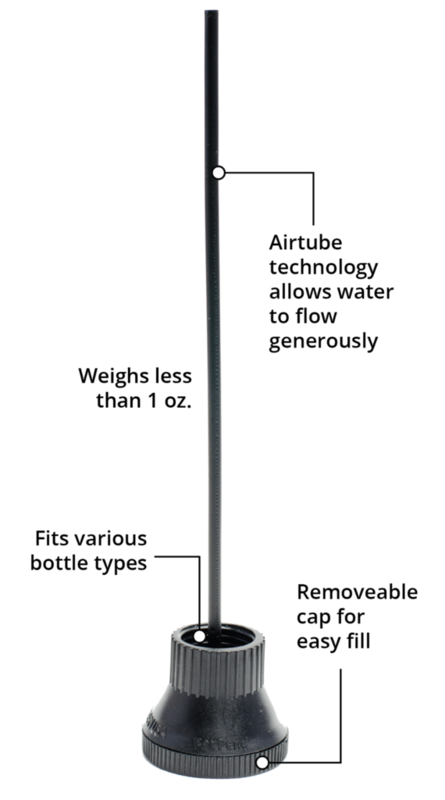 The Simple Shower is a plastic device that attaches to almost any standard 2L bottle and turns it into a shower. 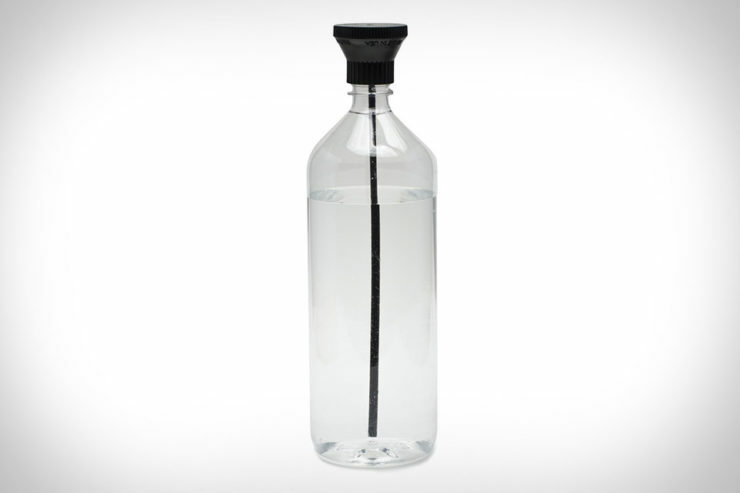 The air tube lets air in so that water will flow out freely; just fill the bottle up, attach the Simple Shower, and turn the bottle upside down. It’s $10 and a great item to carry with you on your outdoors adventures.